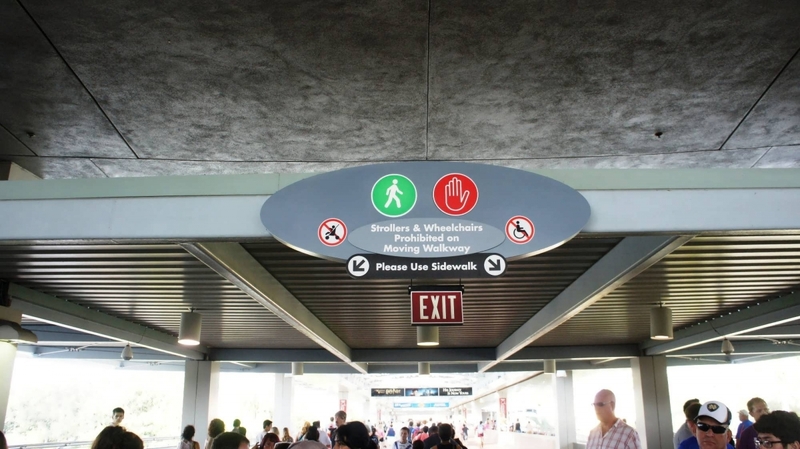 It is a lot more fun to talk about the attractions, but for first-time visitors, it is just as important to talk about what Universal Orlando Resort looks like as you arrive. 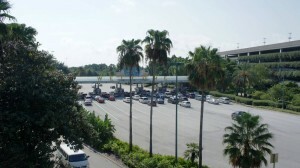 Here’s the first thing to know about arriving at Universal Orlando: there is one enormous parking and transportation structure for CityWalk, Universal Studios Florida, Islands of Adventure, and Volcano Bay (the on-site hotels are the only component of the resort that has its own dedicated parking lot). 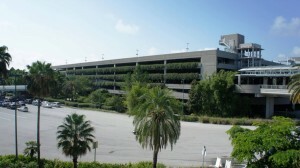 So, unlike at Walt Disney World Resort, you park once and forget about your vehicle for the rest of your time on-property; no matter what you do at Universal – whether you are going to just one or all three parks, to CityWalk, and/or to the hotels – you won’t head back to the parking structure again until you are leaving for the day. 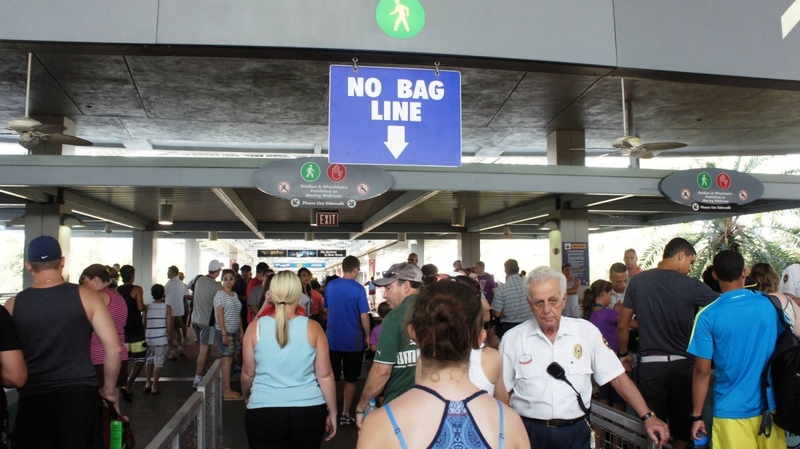 The security bag check and its corresponding metal detectors are located here in the transportation hub, not in front of Universal Studios Florida and Islands of Adventure. 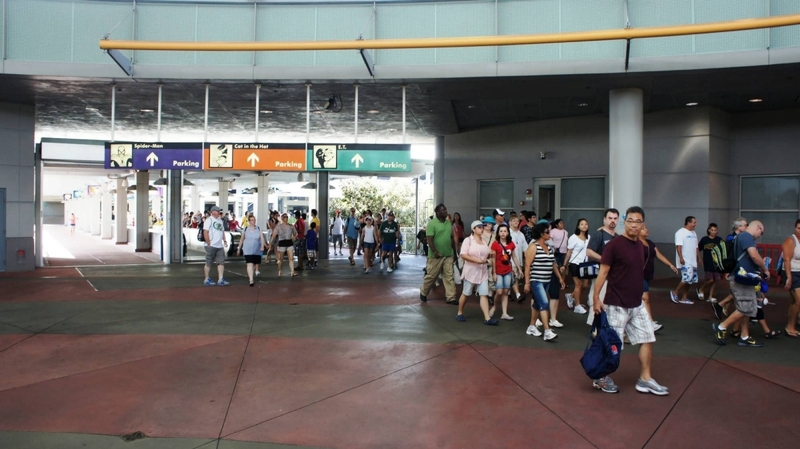 It usually takes about five to eight minutes to walk from your car to the central transportation hub, and another 15 minutes to get from the hub to the entrance of either theme park. 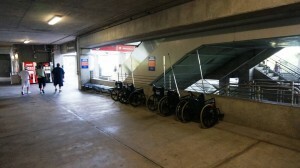 If needed, wheelchairs can be rented at the hub. If you are driving to Universal Orlando, write yourself a big sticky note that you need to put 6000 Universal Blvd, Orlando into your GPS; if you put in “Universal Orlando” or “Universal Studios,” you will likely be brought to 1000 Universal Studios Plaza – the employee parking lot. 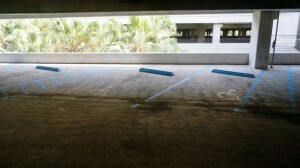 There’s nowhere for you to park there! 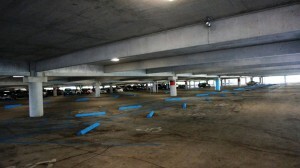 The guest parking structure is on the opposite end of the property, at the address of 6000 Universal Blvd. Check out where the marker in this map is pointing and click here if you want to input your address and get directions. 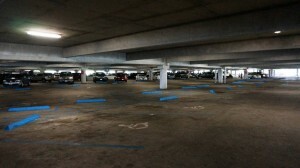 General parking is $25, and you will get a spot somewhere in one of the parking garages. If you arrive after 6:00 pm, parking is free (except on Halloween Horror Nights event and other select nights, that is). Prime parking is $40. 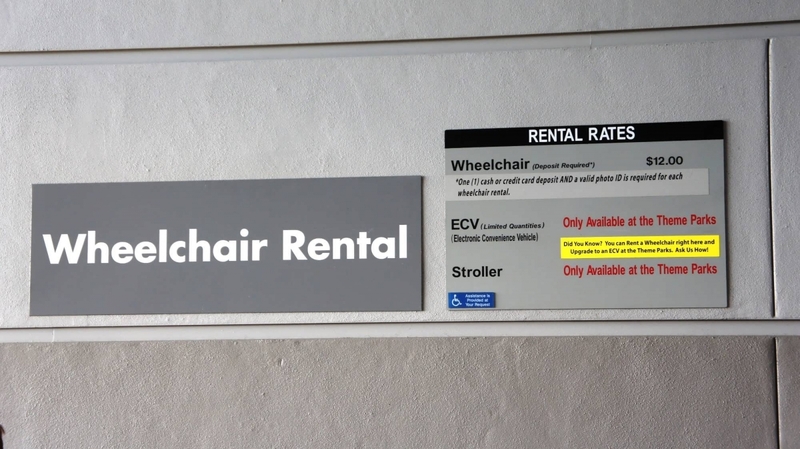 What, exactly, do you get for $15 more? Well, you’re supposed to get a spot closer to the central transportation hub, but that doesn’t always happen. 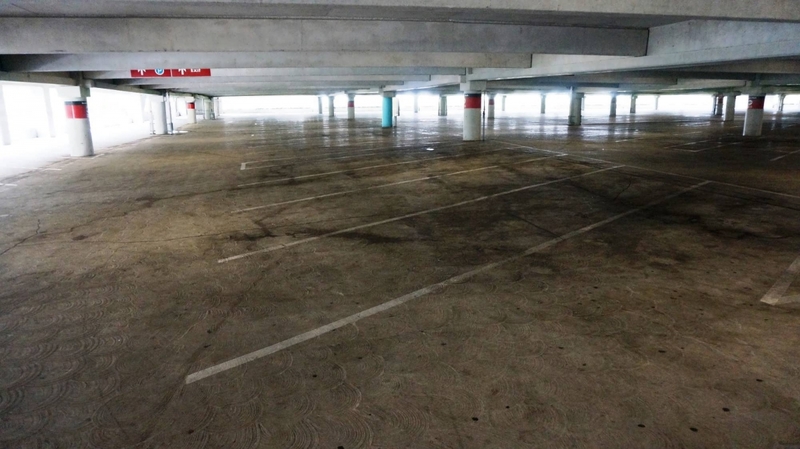 Here is the best advice we can give: if you are arriving first thing in the morning, you should have a superb chance of parking closer using Prime. 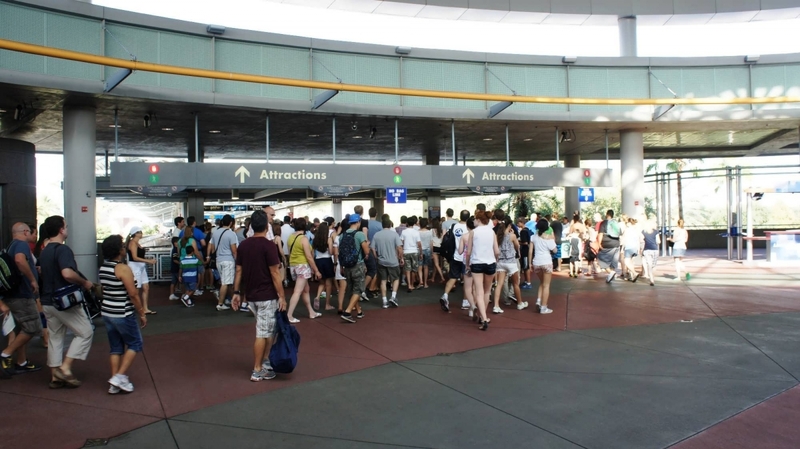 On the other hand, if you arrive after the morning rush, going the upcharge route probably won’t get you significantly closer. 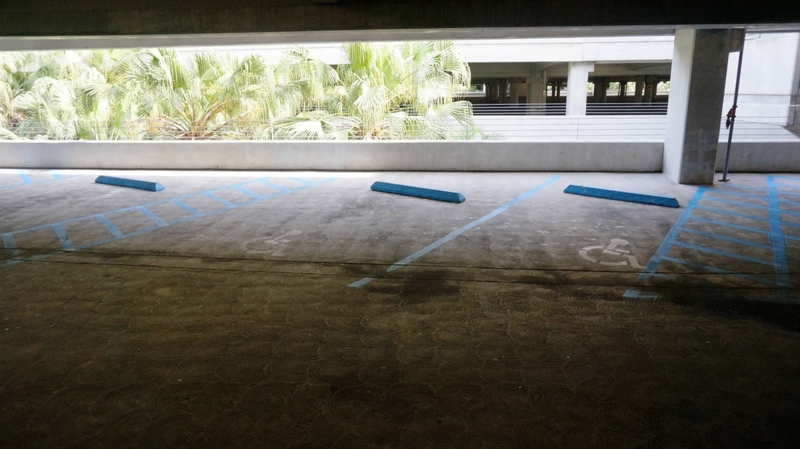 The valet parking area is separate from the garages, so be sure to watch for the signs as you drive up. 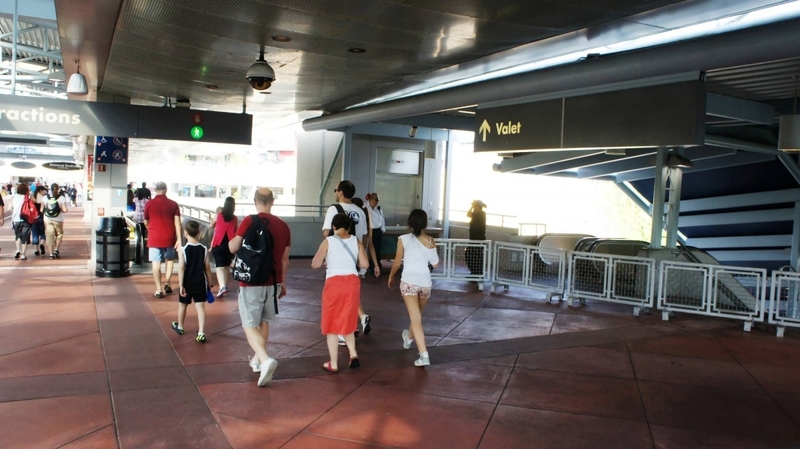 If you do not mind spending the extra money, valet parking will get you quite a bit closer to the CityWalk entrance and will result in only about a 10-minute walk to the theme-park gates (it has its own security checkpoint, which helps speed things along). 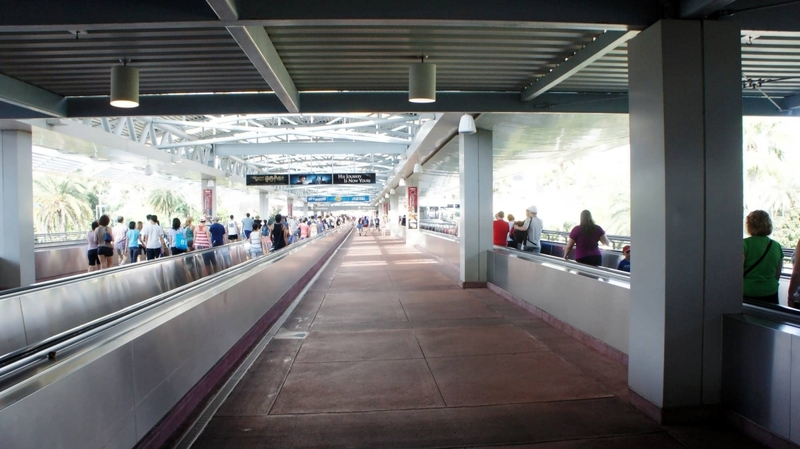 There’s one last note to make regarding valet parking: there’s also a red-carpet option, which gets your car parked closer to the valet stand and allows you to bypass any possible line when picking up your car. 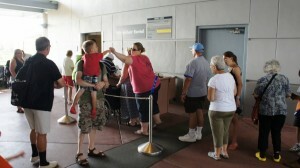 Red-carpet valet at Universal Orlando is $60 before 6:00 pm, $55 after 6:00, $35 for preferred annual passholders, and $20 for premier passholders. 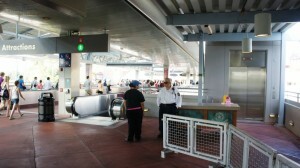 I am just going to CityWalk… do I still have to pay for parking? Yes. 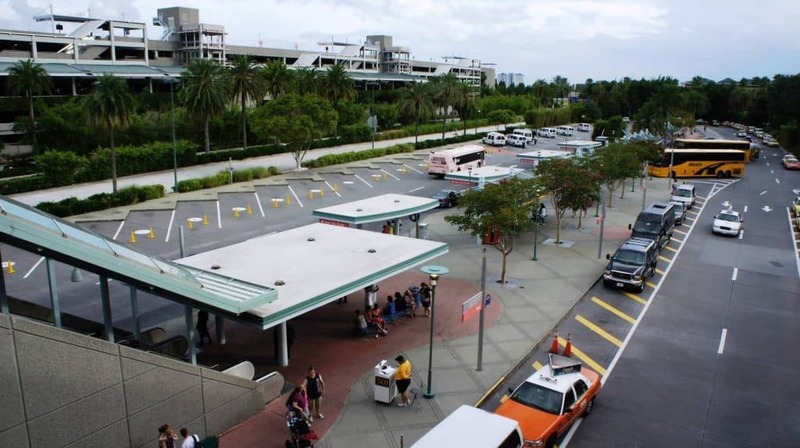 Remember, there is only one parking complex for Universal Studios Florida, Islands of Adventure, Volcano Bay, and CityWalk – therefore, if you are going to any one of these four destinations, you have to pay for parking. However, there is one exception: as you can see in the image above (click it to view it full-screen), if you are just going to CityWalk for lunch, then participating venues are able to validate valet parking, so you don’t have to pay. 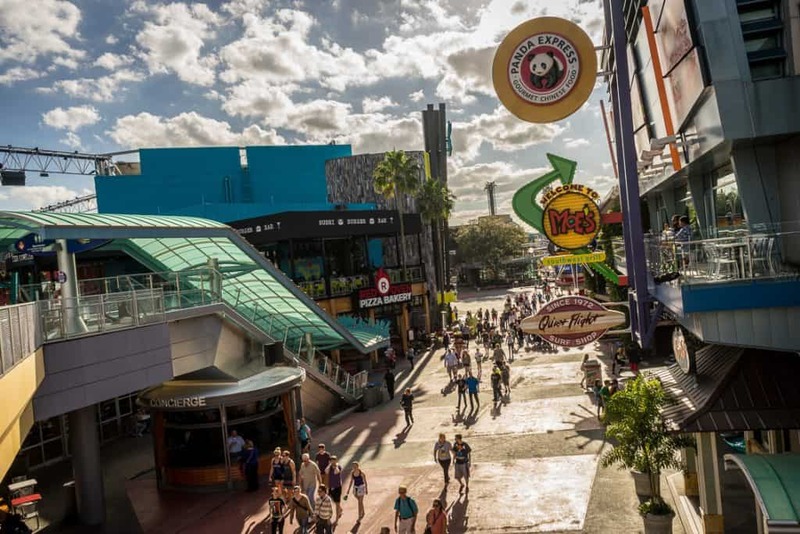 Once you have chosen which CityWalk restaurant you are going to, we’d recommend contacting them directly to make sure it is one of the establishments that validate Valet parking. I just need to stop at Universal for a few minutes… do I still have to pay for parking? Yes. For general and Prime parking, you pay upon entry to the parking complex. 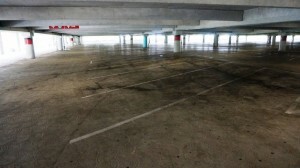 And, as you already know, it’s a flat rate – so whether you are parking for 10 minutes or 10 hours, it is the same price. 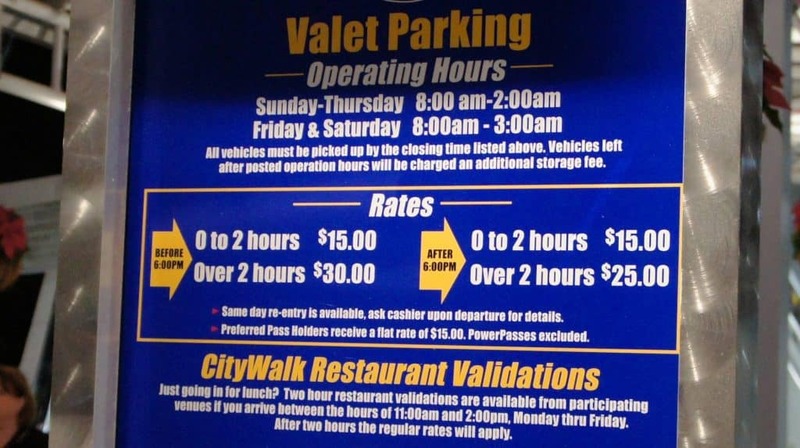 And even if you decide on valet parking, there is still a charge of $25 for less than two hours (except for the CityWalk lunch exception, as noted above). 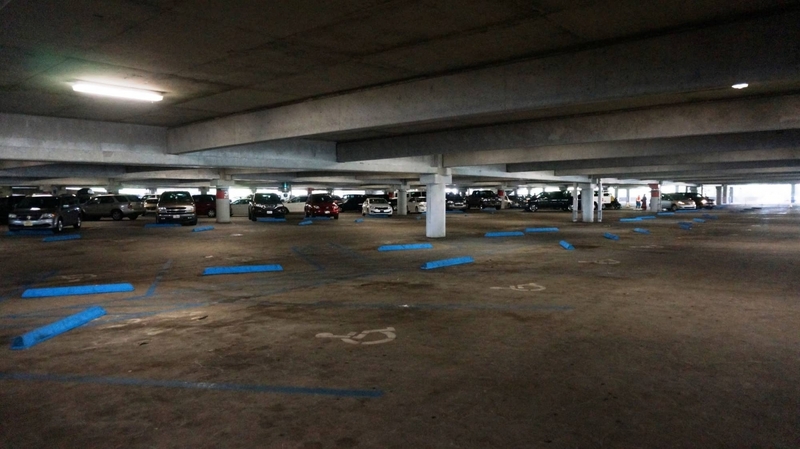 The only sure way to avoid a parking fee is to have someone drop you off at the parking complex (something we’ll discuss a little further down this page). 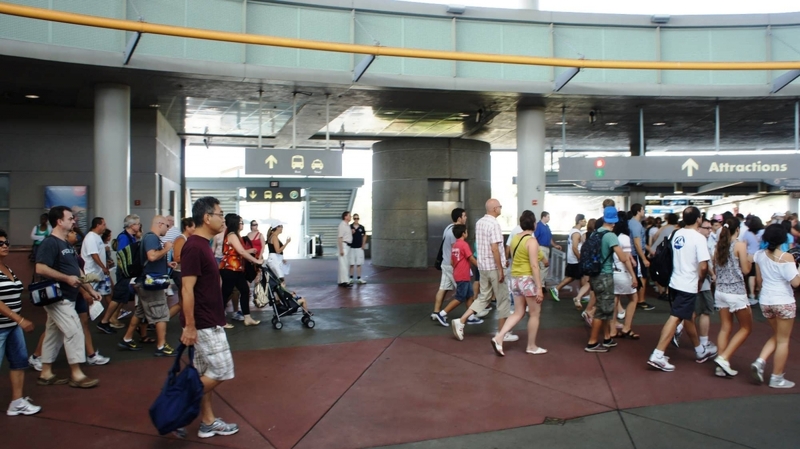 Then you can run into CityWalk or wherever you need to go, do what you need to do, and meet your driver back at the drop-off spot. Keep in mind that the driver will need to leave the drop-off area and circle around until you are ready to be picked up, so make sure everyone involved has a cell phone. 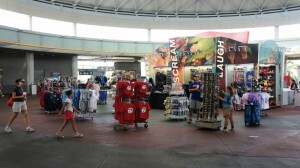 Universal Orlando offers kennel services for a flat rate of $15 per pet. For your pet to be eligible, you need to provide a vaccine certificate from your vet indicating that your animal(s) has received: rabies, D.H.P.P. (distemper), and bordetella for dogs, and rabies, panieukopena, rhinotracheitus, and calcirus for cats. In addition, no native or exotic species are allowed in the kennels. 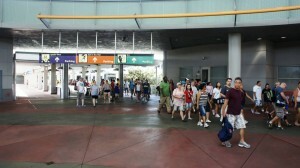 Please note that Universal does not walk or feed your pet – you are still responsible for that. 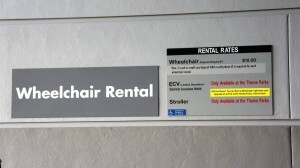 Also, the $15-per-pet fee is in addition to the parking charges. 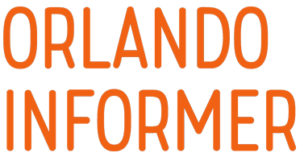 If you have any questions about pet requirements or fees, we encourage you to contact Universal directly by dialing 407-224-9509. Do the prices go down in the evening? Parking is free after 6:00 pm – throughout most of the year. 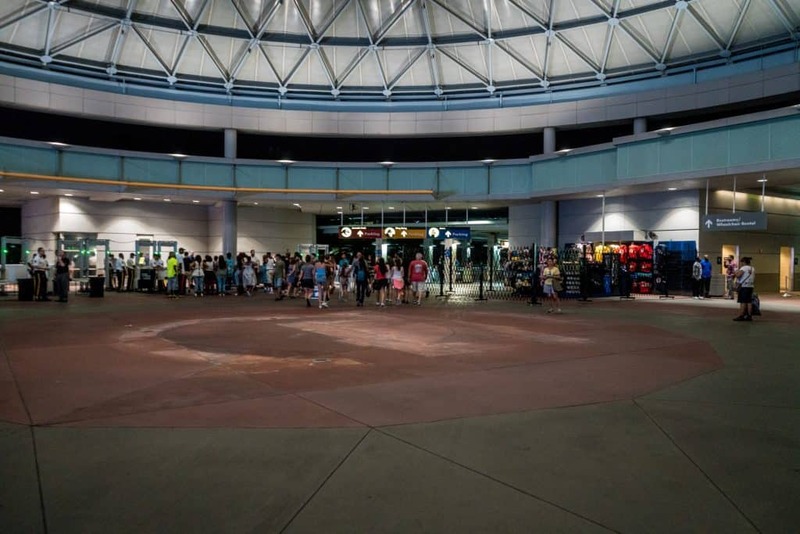 If Universal is anticipating a busy night (like during Halloween Horror Nights or New Year’s Eve), they may keep their regular parking prices straight on through the evening. If I leave Universal, do I have to pay for parking again if I come back the same day? No, you do not. Just be sure you hang onto your receipt! 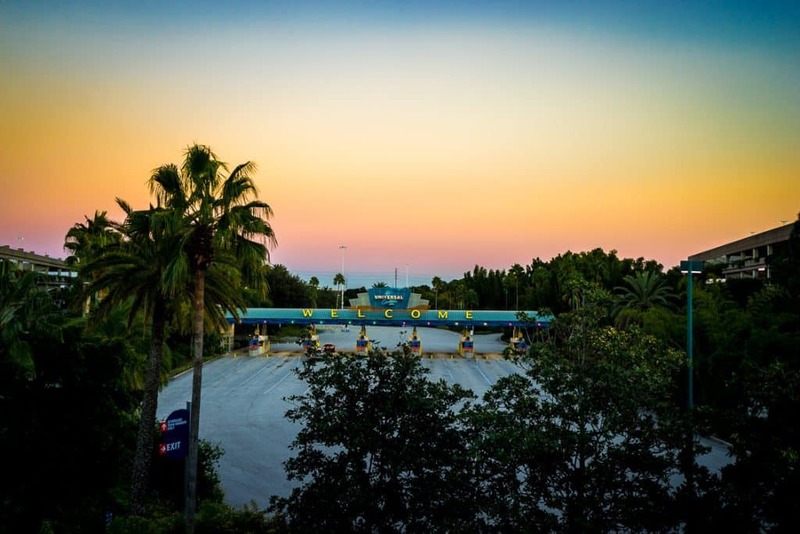 Also, for first-time Orlando visitors, we should mention that paying for parking at Universal Orlando does not cover your parking at any other destination, like at SeaWorld or Walt Disney World. 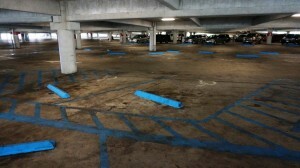 Last but not least, don’t think you are going to trick anyone by parking at one of the on-site hotels! 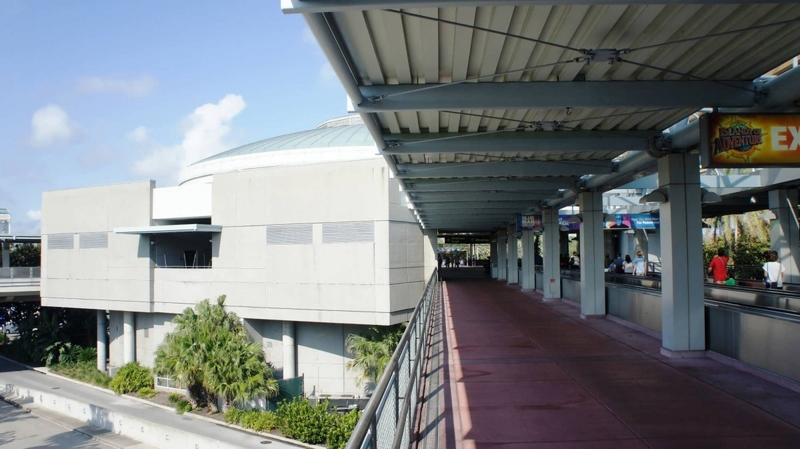 Unlike Disney, Universal’s resorts charge guests to park their cars, and for day-guests, it is actually more expensive than parking in the regular garages. 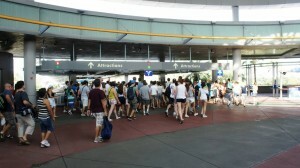 Furthermore, the businesses around Universal actively tow, and you would still be walking quite the distance, anyway. If you have hired transportation, you will be brought to a large drop-off area right beside the transportation hub. From there, you will take an escalator up to the security checkpoint inside the hub. 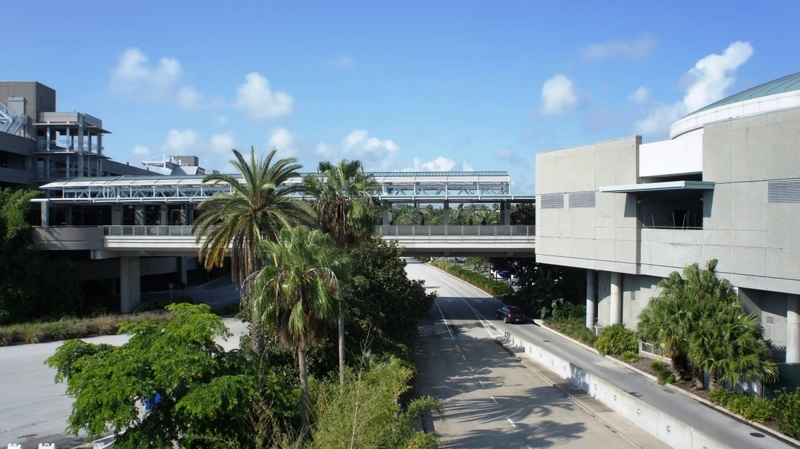 Please note that the drop-off area is outside of the parking garage toll booths, so you can be dropped off without having to pay for parking. This is also the same area where you can catch a cab back to your hotel at the end of the day. Below, we’ve included a photo gallery of the transportation hub area so you can get a better look at things before you arrive. 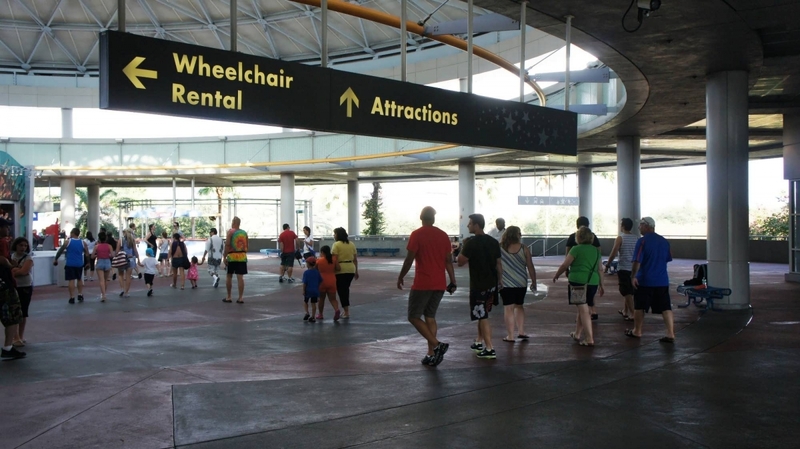 If you arrive at the main parking complex with the express purpose of going to the water park, you’ll follow a slightly different route than you would for either CityWalk or the two theme parks. 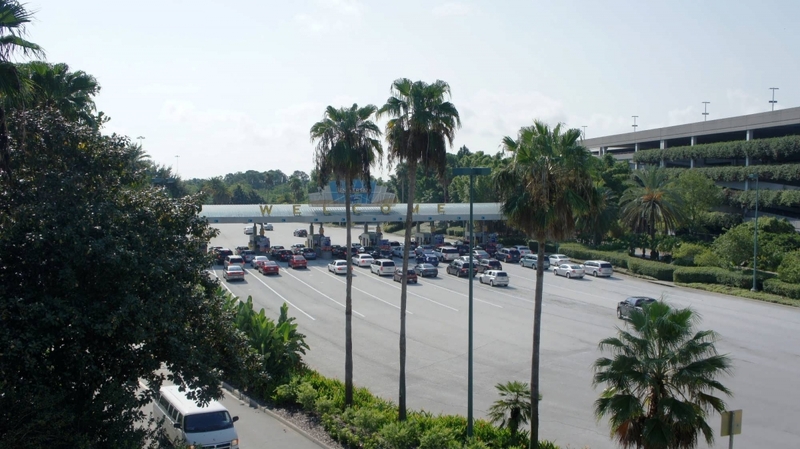 If you’re arriving early in the morning, you’ll want to pull into the right-hand parking booths (which are, conveniently, labeled “Volcano Bay parking”); if it’s after 6:00 pm, you’ll want to keep an eye out for a Volcano parking sign, which will have you turn right. You will more than likely be directed to park on the first floor of the garage, but if it’s full, you’ll be rerouted to either the second or third floor. 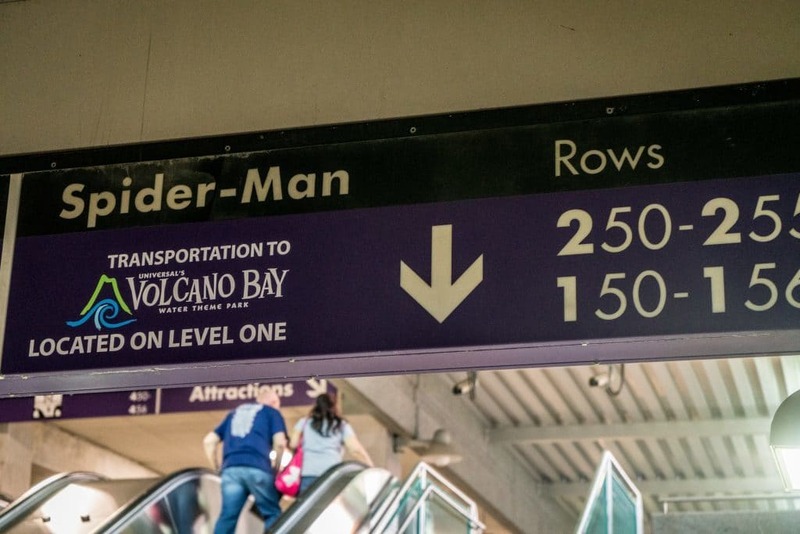 Once parked, you’ll head down to the bottom floor of the garage to find the Volcano Bay area (don’t worry – there’s signage pointing to it, so you can’t get lost). 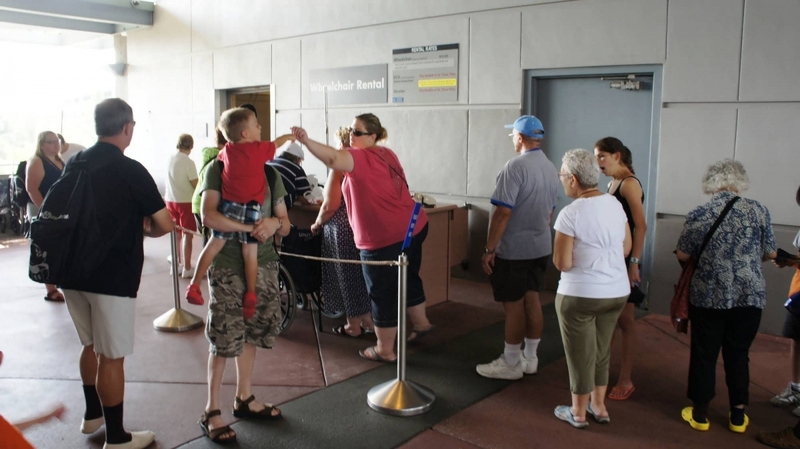 Located here are all the services you’ll possibly need to furnish your journey to the Waturi people’s tropical-island home: a ticket counter, will-call kiosks, Guest Services, security, and, of course, the buses themselves. 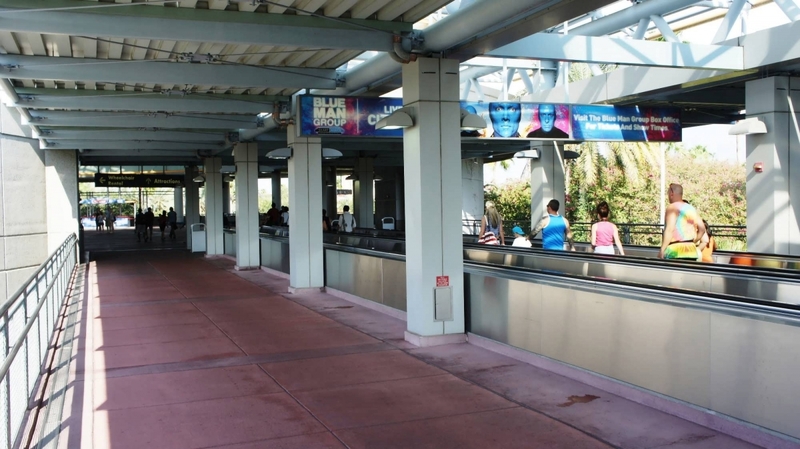 It’s only about a five-minute bus ride to Volcano Bay, and then you’ll be able to splash, eat, and relax your day away. Do you have a question about the information on this page, would like to provide feedback, or did you spot an inaccuracy? 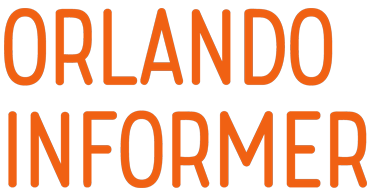 Please let us know by posting in our Universal Community on Facebook.